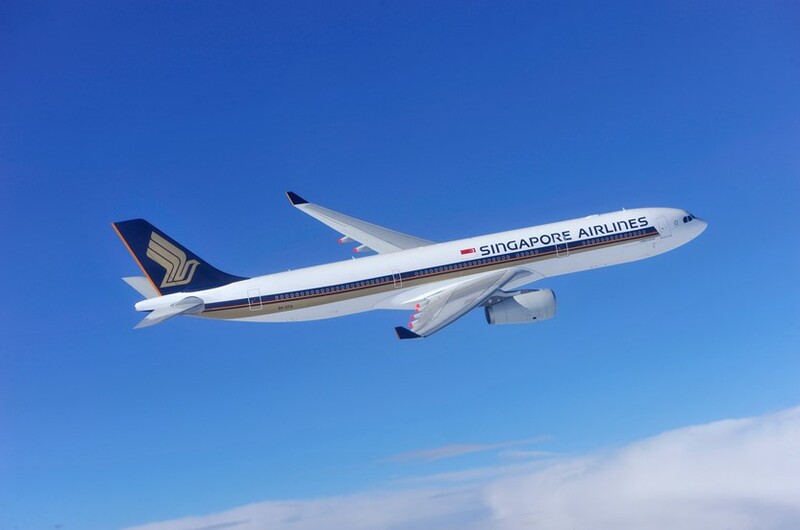 To celebrate the first bank holidays of the year and the Easter long weekend, Singapore Airlines has launched a special fare on its Manchester-Houston route with return flights as low as £385pp. Whether you are looking to visit loved ones abroad or embark on a new adventure in the US, start planning your journey now. You’ll have to be quick though as there are limited seats. Book by Monday 22nd April to take advantage of this special return fare for travel throughout 2019 and into 2020. 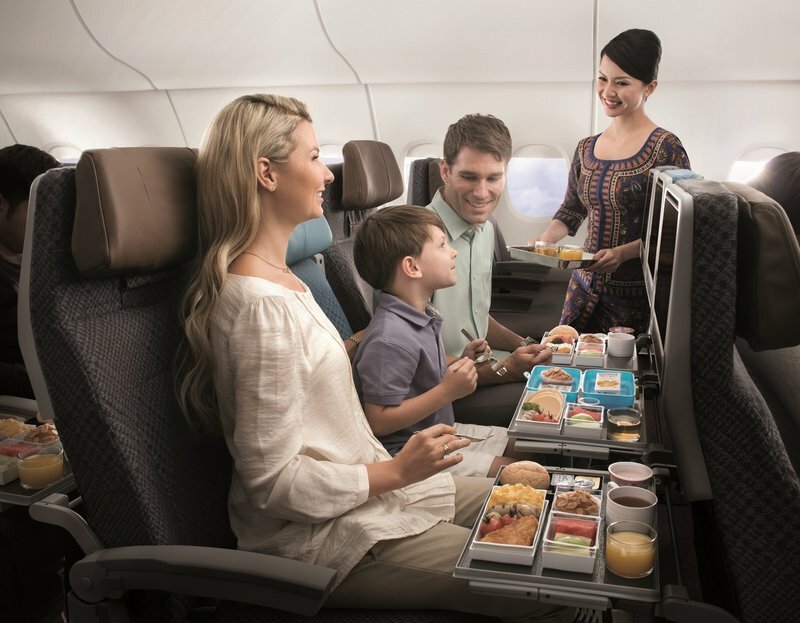 As part of Singapore Airlines’ promise to consistently offer great value, all prices include baggage allowance, more than 1,800 entertainment options, plus delicious meals and unparalleled service. 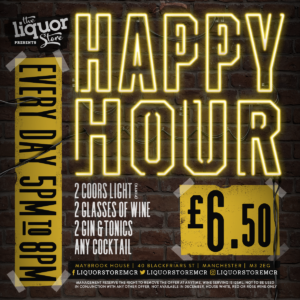 Travel periods are as follows:Houston – 1st May 2019-5th June 2019 / 15th September-3rd December 2019 / 15th January 2020-20th March 2020.